Zeljko Obradovic will face some issues during Fenerbache’s away game with his former team, Panathinaikos OPAP. Fenerbahce has won its last six EuroLeague games, but its injury woes aren’t going away. 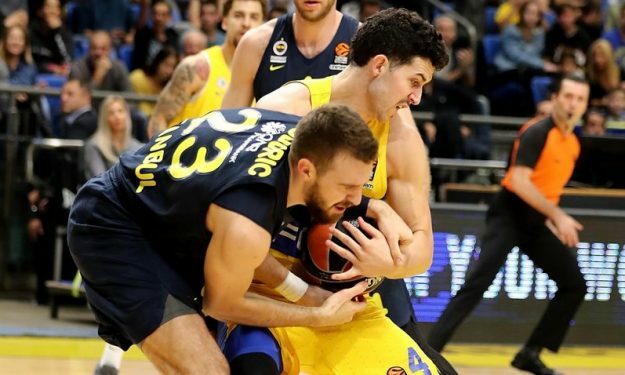 Two of Zeljko Obradovic’s players won’t travel to Athens for EuroLeague Regular Season Day 11 away match with Panathinaikos, two more are questionable. Injured Melih Magmutoglu and Ahmet Duverioglu will remain in Istanbul. Marko Guduric will travel but will be a game-time decision. On his part, Kostas Sloukas started training with the team and has a better chance to play against the Greens. Panathinaikos’ Ioannis Papapetrou won’t be in action. However Xavi Pascual’s team isn’t facing any other injury problems before the game with the EuroLeague leaders.